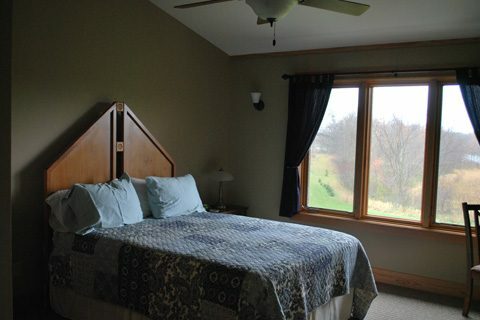 The Bald Eagle guest room offers a sunny southern exposure with over-sized windows overlooking Spirit Cove and a great view of the tamarack bog. 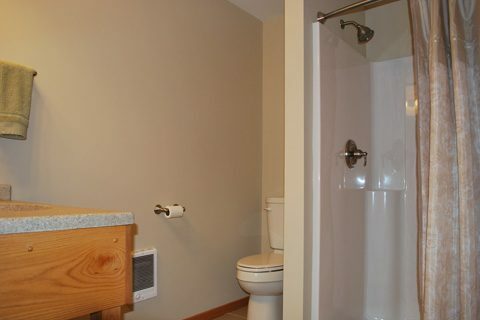 The timeless organic "Minnesota brown" hue, provides a comforting ambiance for a leisurely and tranquil stay. "The rooms were lovely, the food was fantastic and the atmosphere was peaceful!"